Science has made incredible leaps and bounds in the last 100 years. The introduction of antibiotics and vaccines have made it so we can all live happier, healthier lives. Still, it seems like nowadays it’s all too easy to reach for a pill bottle to fix the smallest scrape. If you want to try and treat some more common problems like bug bites, dandruff, and even the common cold, look no further than the items you already have at home. These are the same home remedies that your grandparents swore by, and surprisingly, they actually work. If you’re like me, then opening the shoe closet is a dangerous game. If someone in the family has unbearable foot odor, then soak a washcloth with vodka and use it to wipe down the foot. The science behind it makes sense. 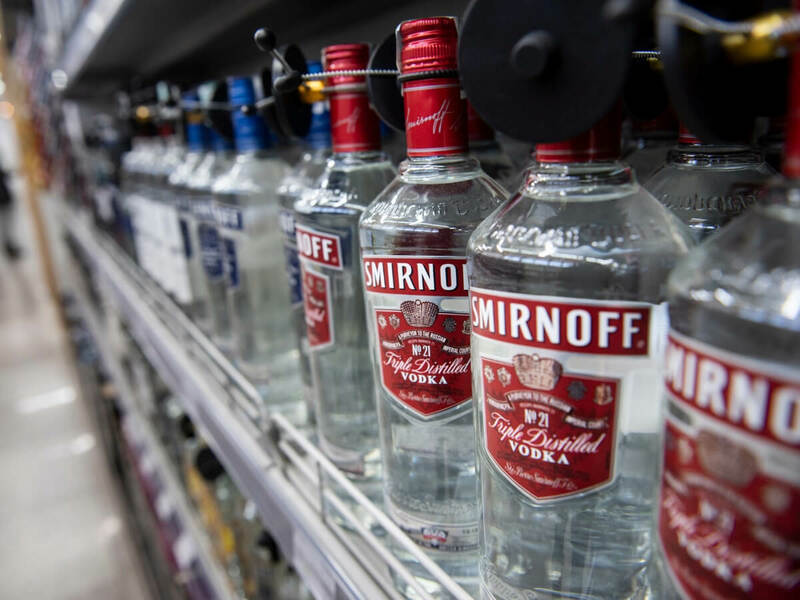 The high alcohol content will kill all the bacteria making those toes smell. No, this isn’t about using tape to rip off the wart or skin tag. There is some strange property about duct tape that will help naturally remove the wart. Take a tiny piece of duct tape, put it on the wart, and leave it on (yes, even showering) until it naturally falls off. 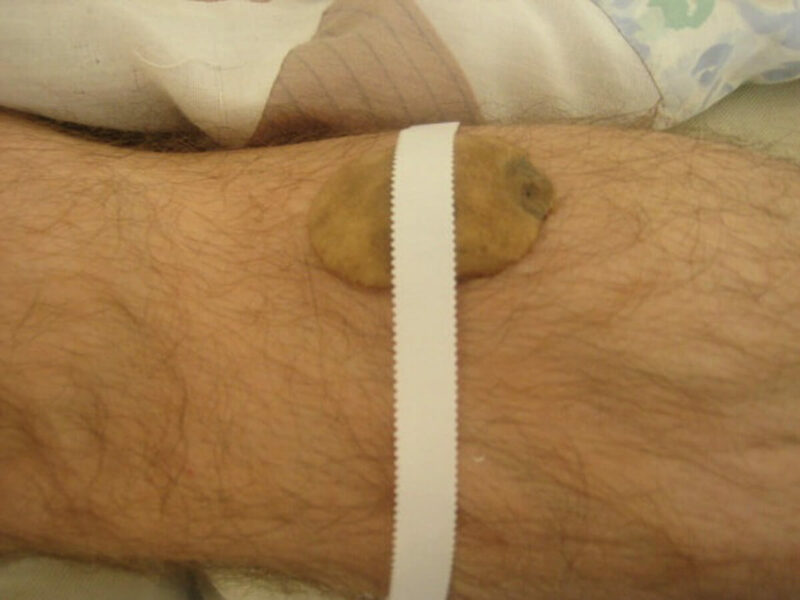 By the third or fourth application of duct tape, the wart or skin tag will fall off too. 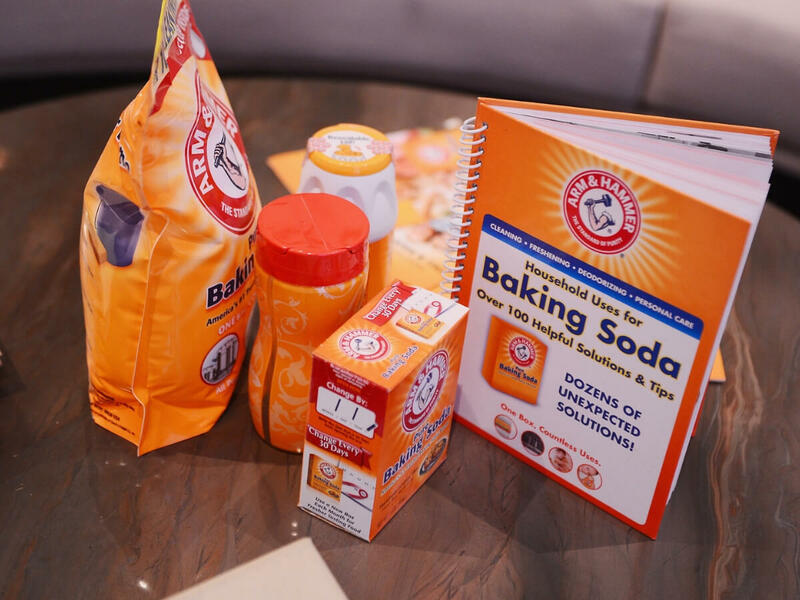 Before Crest brought out a bunch of teeth-whitening products, the way to get a picture-perfect smile was mixing baking soda and lemon juice to make a thick paste. Apply the homemade paste onto your teeth and make sure you only leave it on for a few minutes, or else it will affect the enamel. After a few applications, you’ll see a major difference. 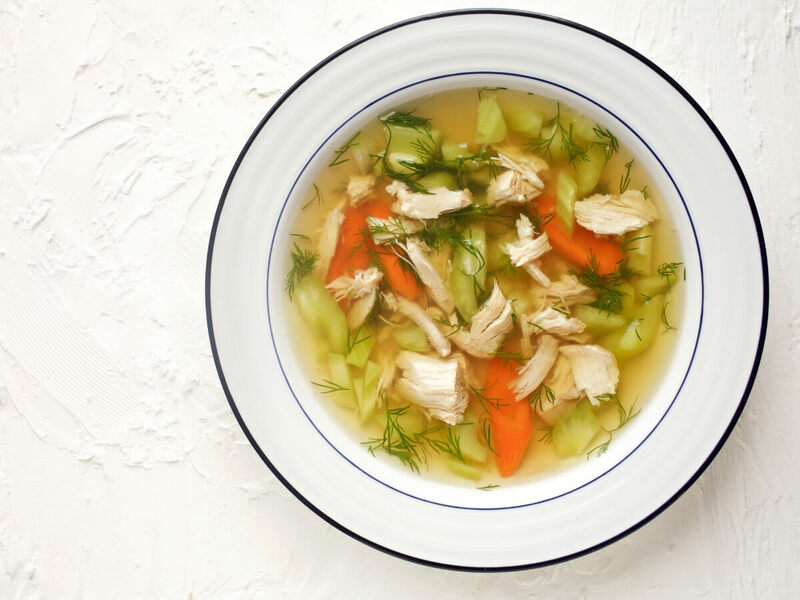 Have you ever wondering if chicken soup ACTUALLY helps the common cold? Read on to find out the truth. 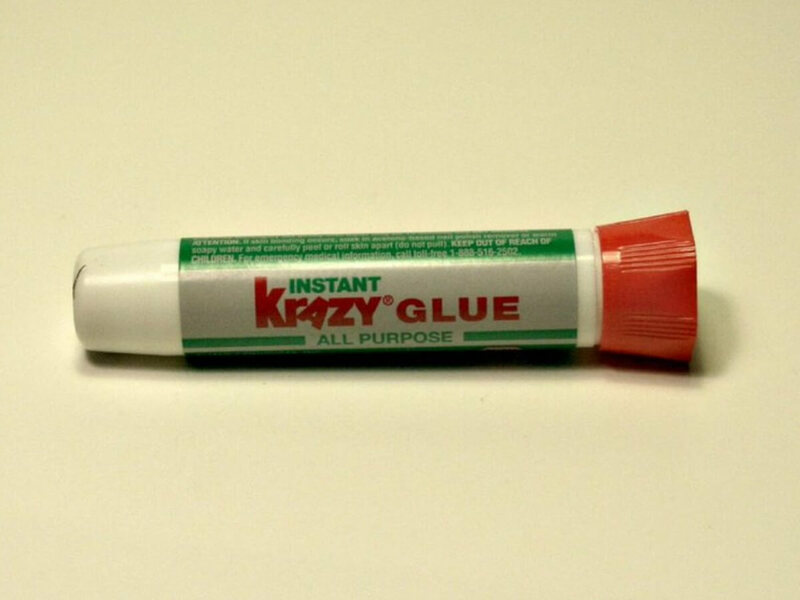 I know it sounds crazy, but if you get a nasty cut that you need to patch up, then use superglue! Wash and dry the cut completely, then use the superglue to press the skin back together. Rub some clean chapstick on top to keep it from drying out, then wrap it up with a Band-Aid and go on with your day. Any teenager with bad acne has probably tried this home remedy at some point and found yes, it actually works. Just place a dab of toothpaste on the zit, leave it for a few hours, then rinse with cold water. 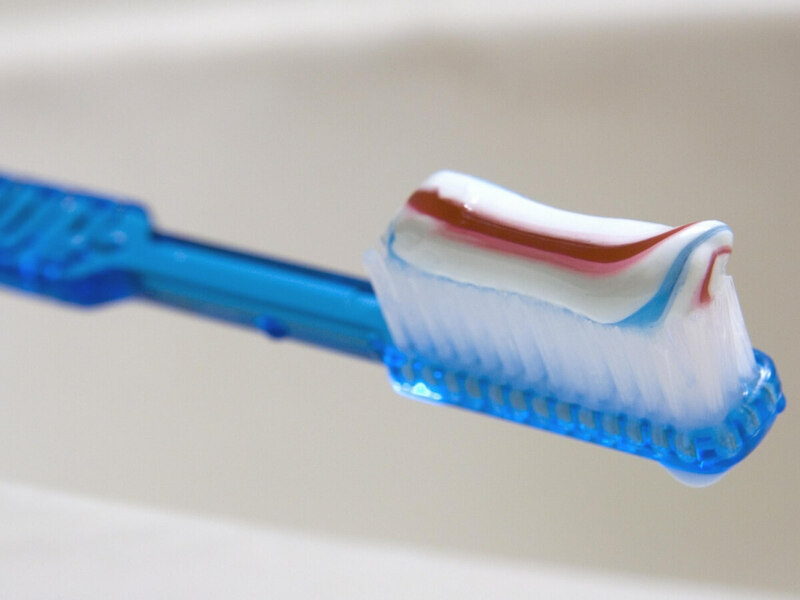 The texture dries out the oils in the pimple, and the triclosan and hydrogen peroxide helps kill bacteria. Everyone knows that chicken soup is the best feel-good remedy for when you have a nasty cold, but it also works on the inside. Chicken broth contains an amino acid called cysteine that has been proven to help at thinning mucus buildup in your lungs and throat. A yummy and effective home remedy! Keep reading to see what makes a surprisingly good face mask. Every household has some aspirin tablets on hand for headaches or aches and pains, but you can also use it to get a dandruff-free scalp. Crush up two aspirin tablets into powder and mix it with one capful of shampoo. Wash your hair with it and leave it on for five minutes. Within a few weeks, you’ll see a noticeable difference. Tension headaches are most often caused because of clenched jaw muscles when you’re stressed or overwhelmed. 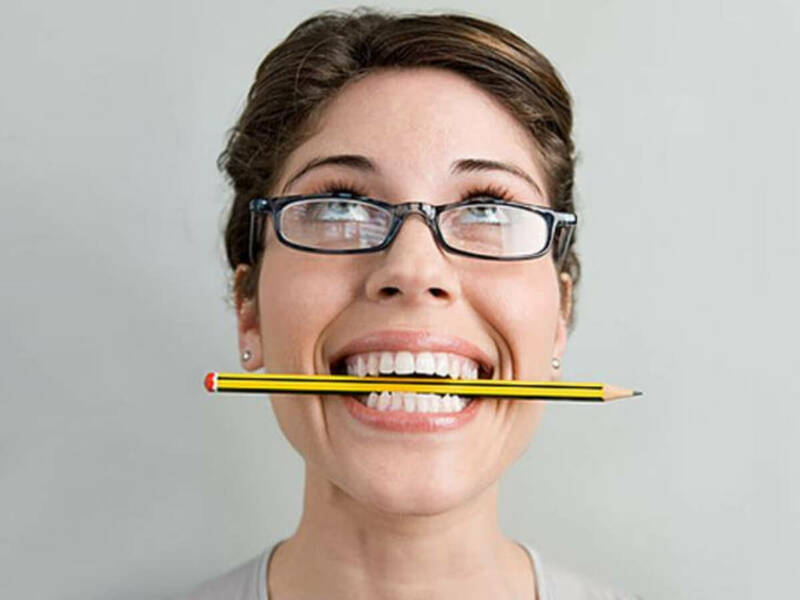 Placing a pencil between your teeth without biting down will force your jaw to relax. Take several deep breaths while you do this for about a minute and your headache should let up in no time. 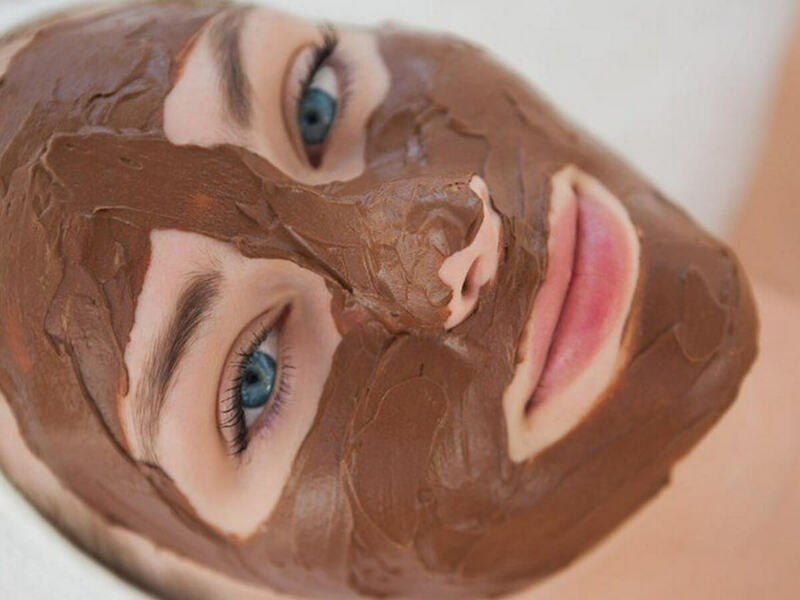 For anyone prone to breakouts, the idea of putting chocolate on your face is terrifying, but it seriously works! Just melt 50 grams of pure chocolate (nothing else added to it) and one tablespoon of olive oil. Apply it to your face like a mask for 20 minutes. Rinse with warm water and be the proud owner of soft, glowing skin. You’ll soon find out why you should put onions on your feet if you have a certain type of illness. Unless you’ve felt the sensation of heartburn, you have no idea the amount of pain it can leave in your body. 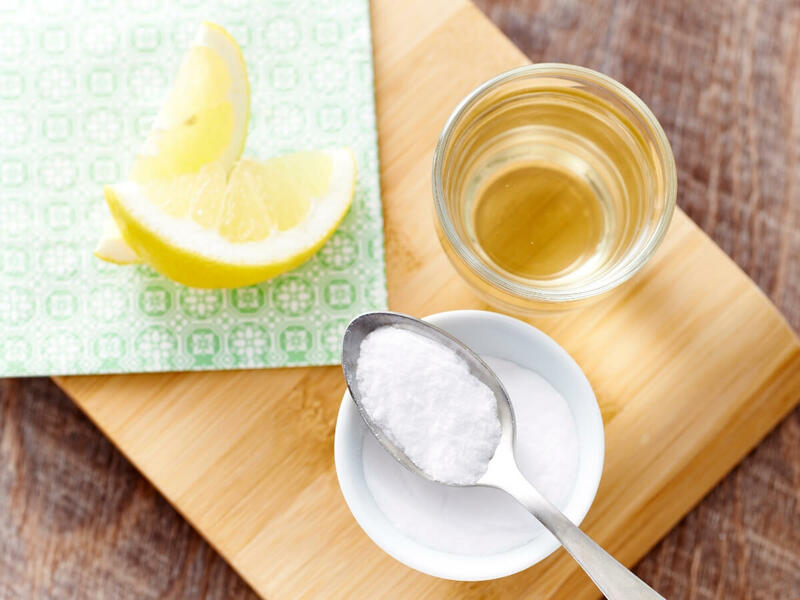 There are hundreds of “relief” pills, but one of the simplest ways is to mix a teaspoon of baking soda into a glass of water. It won’t taste good, but it will literally feel like you’re pouring cold water on a fire. No one likes black licorice anyways, so why not put it to good use? 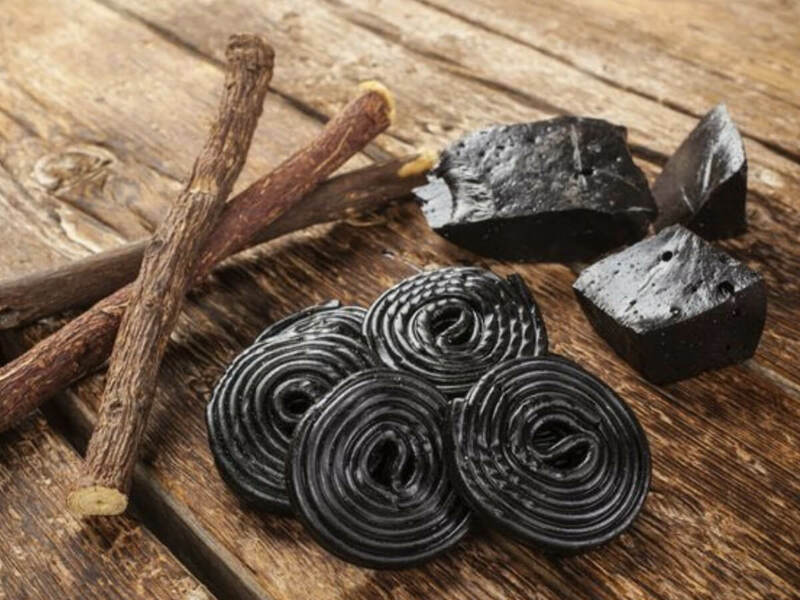 Soak some of that gross black licorice with oil and apply it to the foot callus. Tightly wrap it up with saran wrap and let it sit for upwards of eight hours. It’s best to just do it while you sleep. In the morning, the callus will be soft and easy to buff away. Placing sliced, raw onions on your feet and covering them up with socks overnight is an old Chinese wives tale that actually might work. The onion will absorb toxins from the body that could be causing your sickness. People say that it can also be preventative if you feel a sickness coming on. 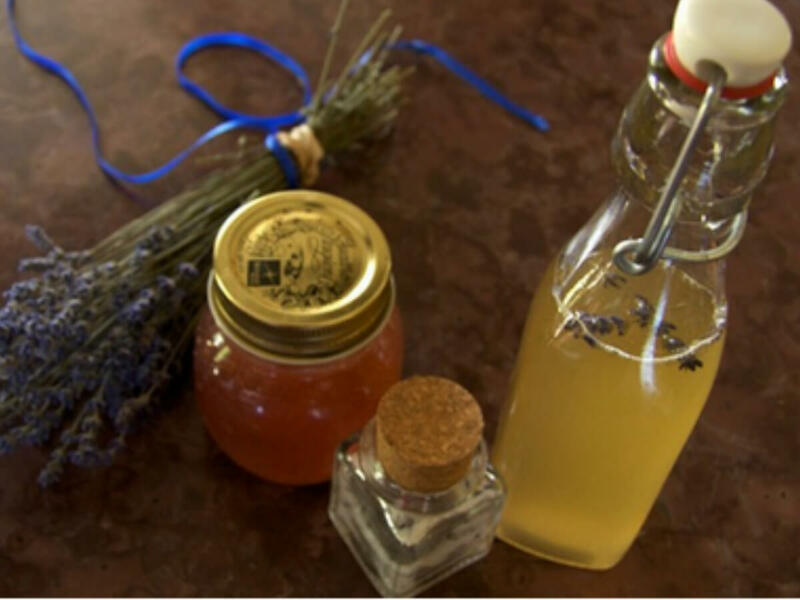 This is the home remedy that actually works but healthy moms never wanted to use. Swollowing a spoonful of sugar can neutralize hiccups immediately. Hiccups are caused by diaphragm spasms. 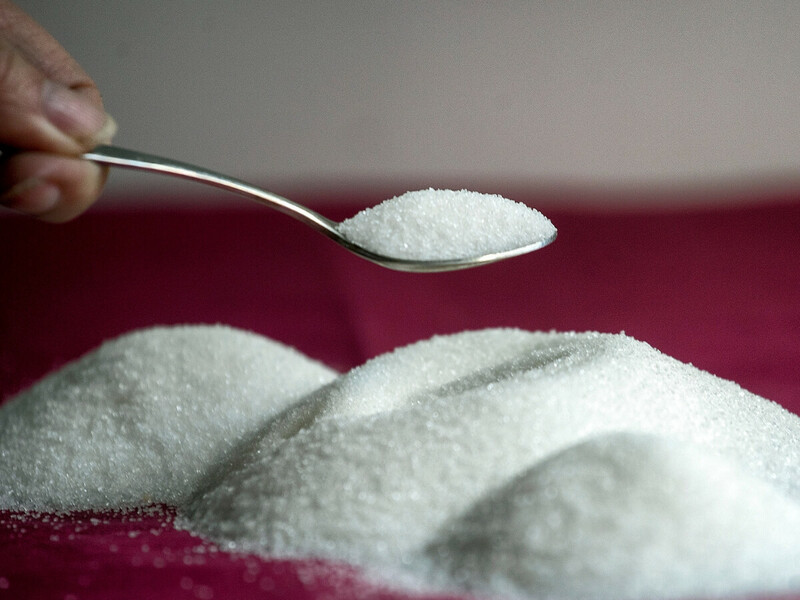 If you have a spoonful of dry sugar, it throws off your stomach and nerve muscles, and stops the agitation. Sure, Gravol might work for motion sickness, but a more natural remedy is eating a few olives. The tannin inside olives can help calm and cure nausea and will keep your stomach from having that sinking, empty feeling. 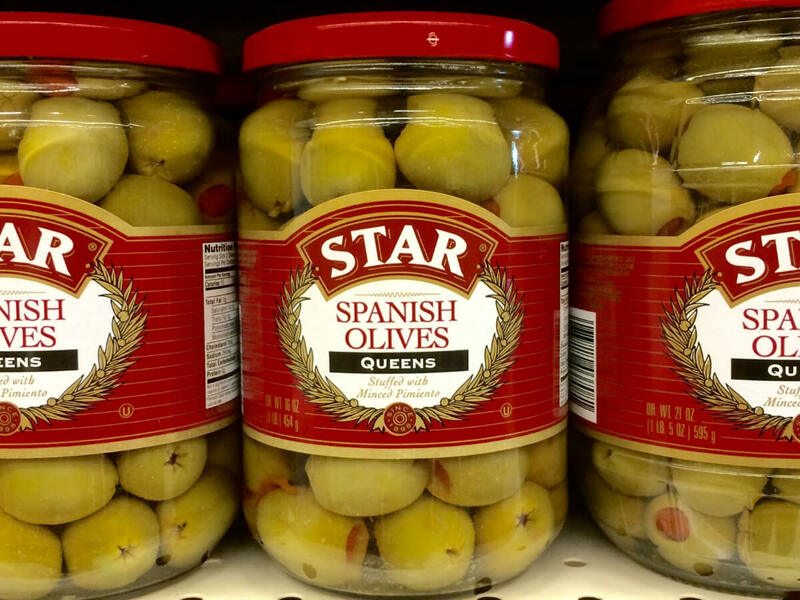 Next time add a jar of olives to the packing list for a road trip. Television commercials keep saying yogurt is a superfood, and they might be right. 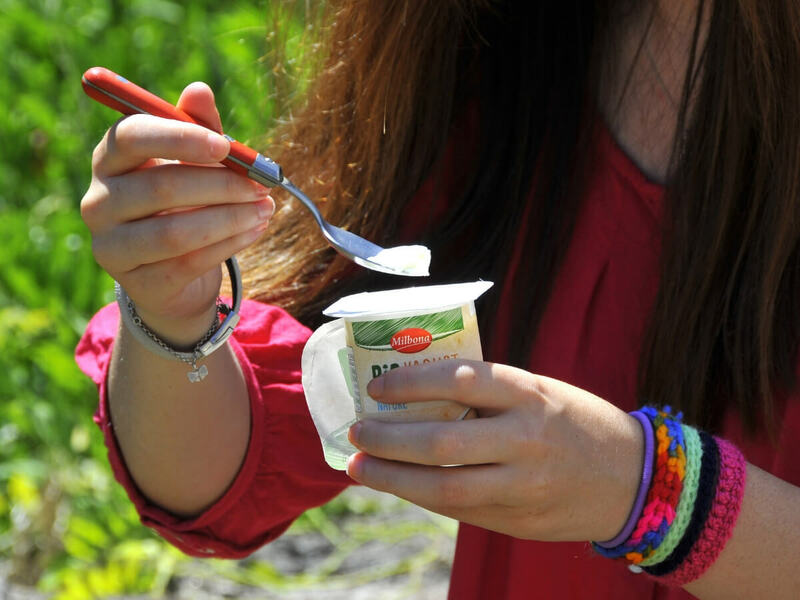 Plain, organic yogurt contains enough culture that it helps your body make good bacteria to fight off bad bacteria. Eating yogurt each morning will help that good bacteria get rid of the odor-causing bacteria in your mouth. Onions aren’t just a superfood. Their juices can also help stimulate growth in your hair follicles. Cut a nice, fresh onion in half and rub it on your scalp for 15 minutes, letting it release the juices as you go. Wash the juices and the smell out with mild shampoo and you’re good to go. The old wive’s tale that ginger can settle a stomach is actually true. 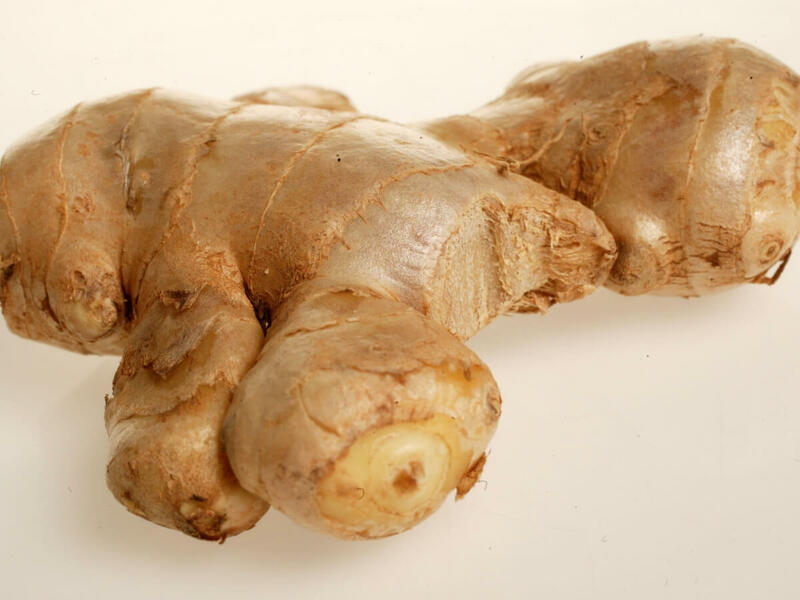 Ginger, raw or ground, produces rhizome which is basically your first line of defense against nausea. The best way to do this is grating fresh ginger into a tea or warm drink, but even a ginger-product like Ginger Ale can work too. This home remedy was perfected by your grandparents AKA the people who suffer from arthritis the most. 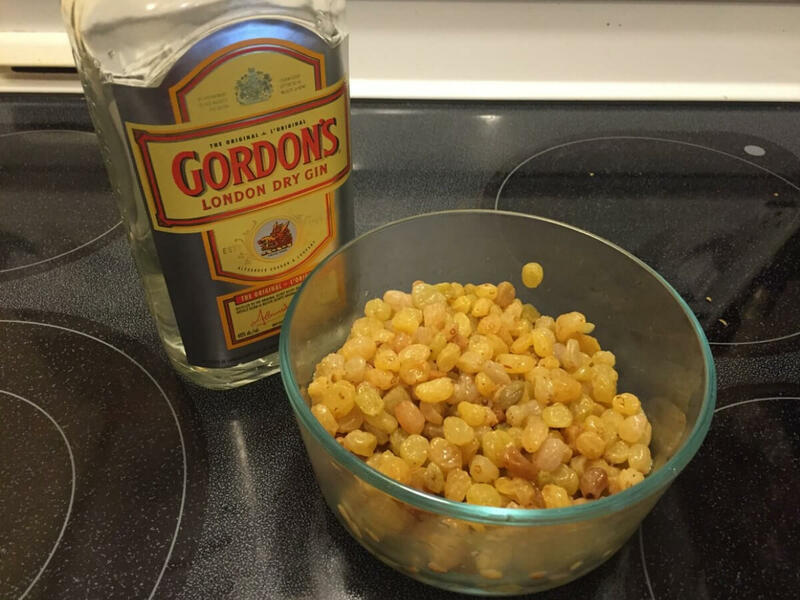 Take some golden raisins, soak them overnight in gin until they’re absorbed, and then eat about ten raisins a day. It won’t cure the arthritis, but it will help ease the symptoms. Or it might just give you a buzz so you don’t feel anything at all. Aloe vera gel is usually the go-to for relieving sunburns, but if you’re all out of the gel, then open up your tea cupboard and grab a bag of black tea. 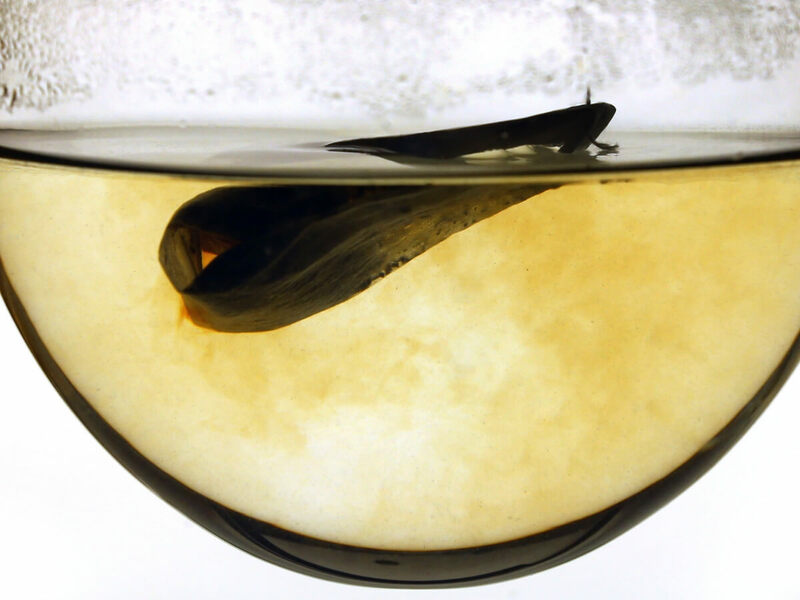 Soak the tea bag and then let it cool in the fridge. The tannins in the tea will help sooth the pain and prevent your skin from peeling. If you’re unlucky enough to have a spider sink its pincers into you, then you know regular bug bite remedies don’t work. Shred or slice a potato, wrap it in cheesecloth, and place it over the bite to help relieve the itch. Of course, this is only for regular spiders. If you get bit by something more deadly then skip the potatoes and get medical help ASAP. 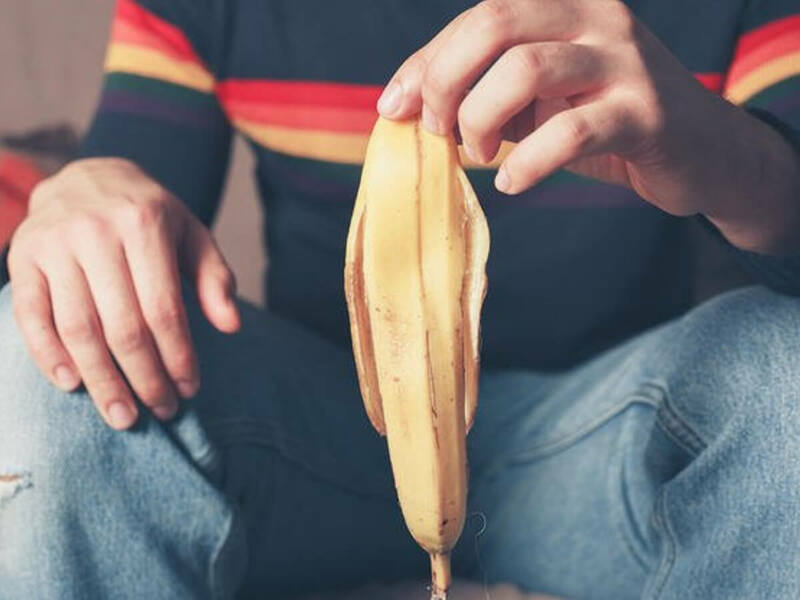 Banana peels won’t do anything to prevent you from getting a poison ivy rash, but it will help relieve the pain and itch. Open a fresh banana and use the inside of the peel. Rub the peel against the rash and you’ll find the itch goes away in no time. It’s time to get personal and talk about the ‘C’ word: constipation. 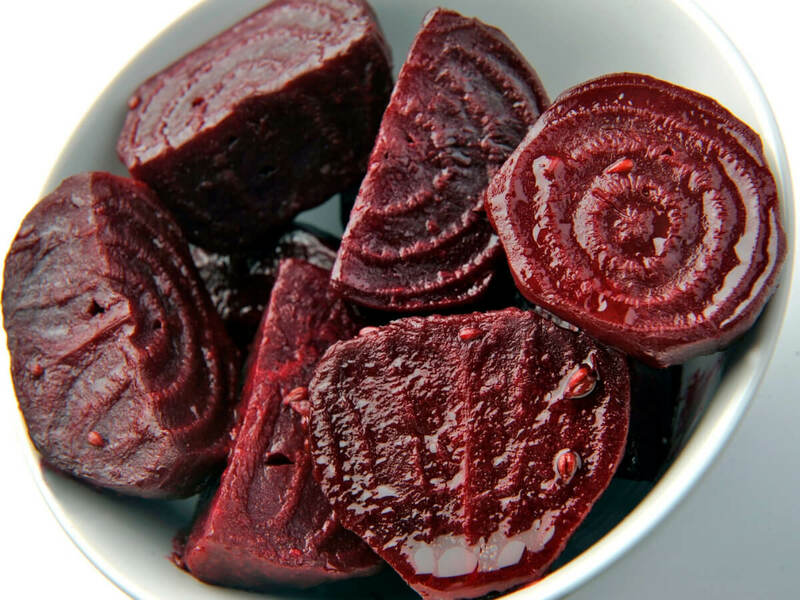 It can happen for a variety of reasons, but one surefire way to fix it is with beets. Steam a few of the veggies and drink the beet water left over. It should clear up your colon like magic, but beware of the leftover bright red color you’ll be seeing for the 24 hours after. 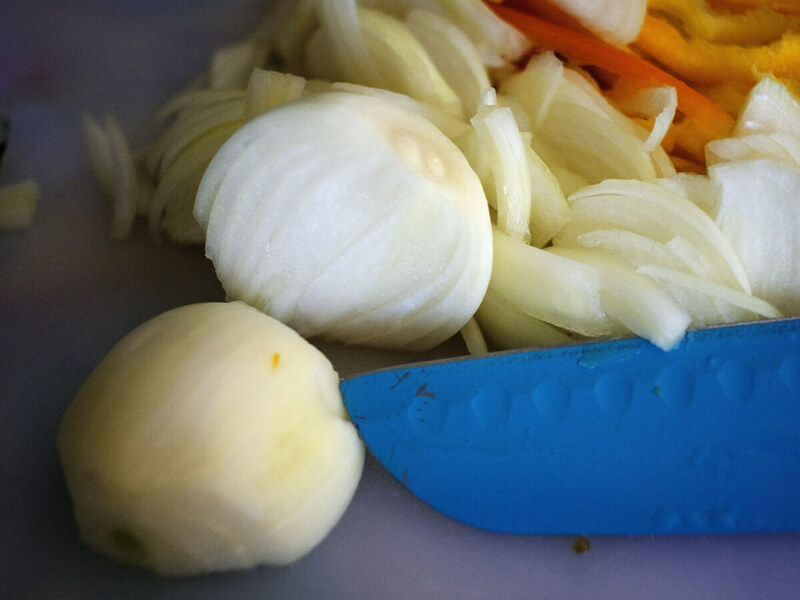 Once again, onions to the rescue. When I have a really bad insect bite, I come close to trading my soul for an effective itch relief. The sulfur compounds found in the juice of an onion is an effective way to neutralize the itch. 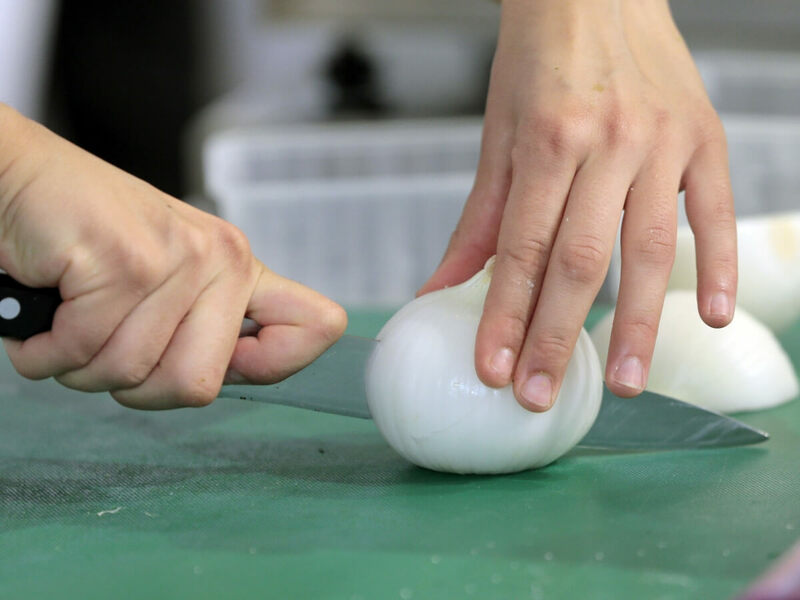 Cut a fresh onion in half and rub it on the bite instead of scratching it. There’s nothing worse than a bad case of the runs that keep you up all night. 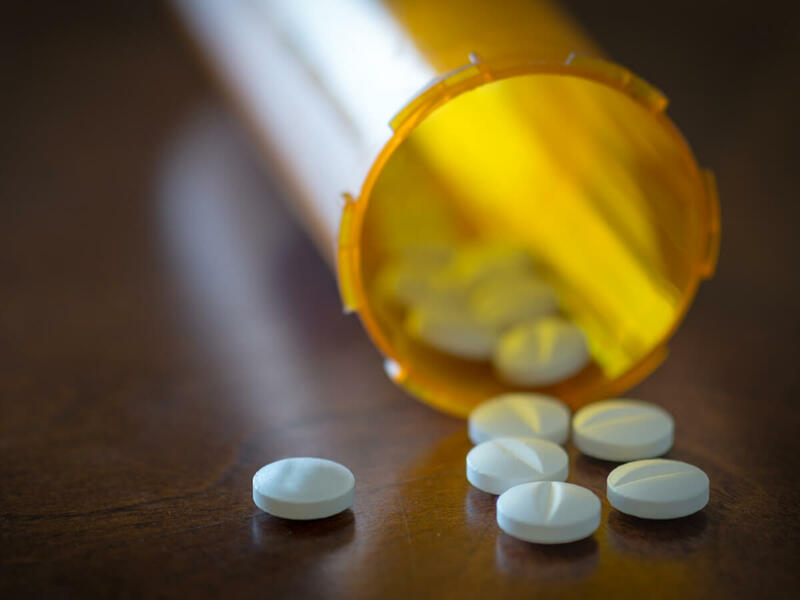 Rather than taking medication that will simply constipate you, use a natural method that will help clear you out. 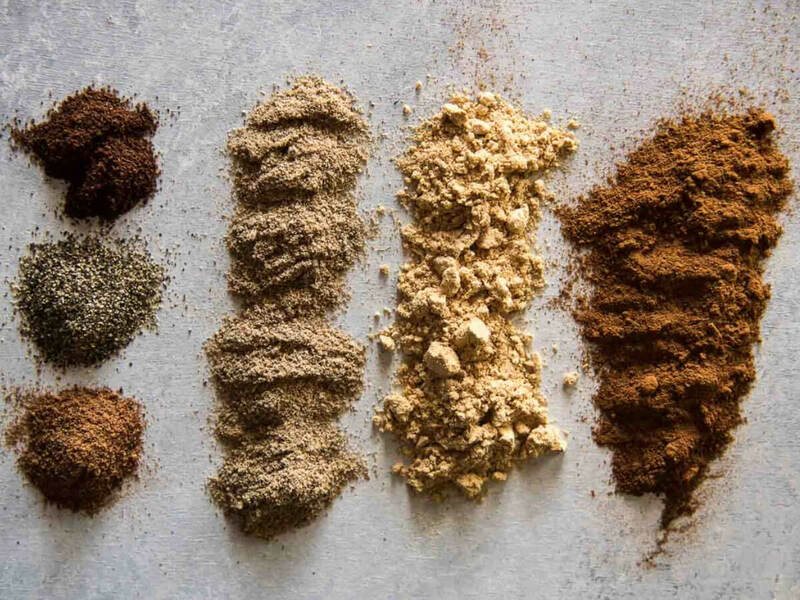 Combine a teaspoon each of cumin, honey, cinnamon, and ginger into a liquid paste. Drink it up and hope for the best. Calling all women aged 40-60, if you’re experiencing all the terrible side effects of menopause then start eating yams by the spoonful. 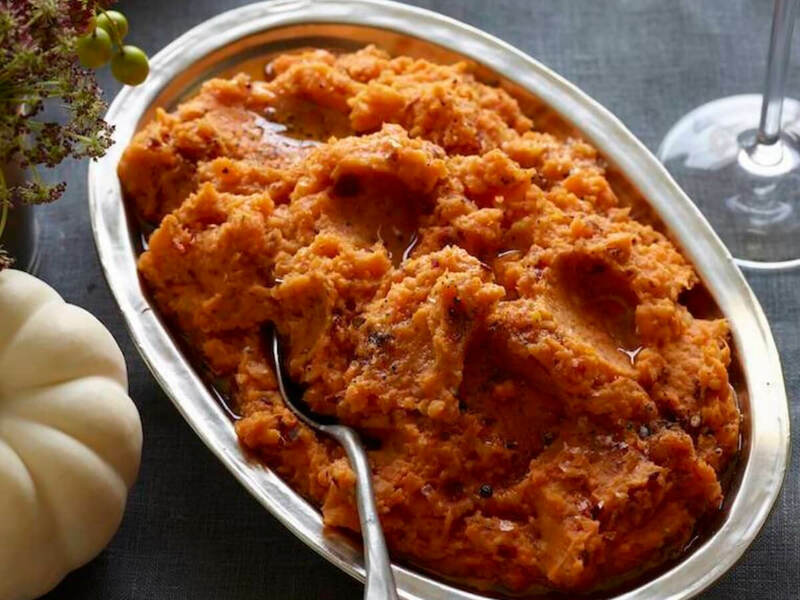 Make sure they’re actual yams, not sweet potatoes. They give you a dose of vitamin C, help with lowering your cholesterol, and are high in antioxidants. It’s like a three-in-one punch to mother nature. 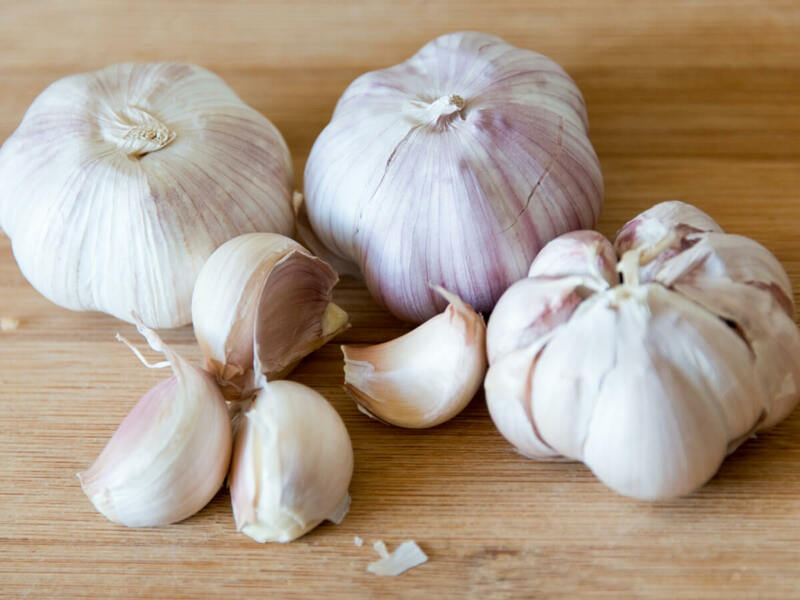 If you’ve got bad allergies but hate being drugged up with pills for the entire allergy season, then try garlic instead. Garlic contains a natural antihistamine and antioxidant called quercetin. It’s up to you how you eat the garlic though. Slicing it thin or crushing it up on top of crackers is the most surefire way to treat allergies. Be sure to brush your teeth after though. If you want an effective and natural cough syrup that’s not full of drugs and chemicals, look no further than your pantry. Mix 1/4 teaspoon of ground ginger, 1 tablespoon of apple cider vinegar, 1/4 teaspoon of cayenne pepper, 1 tablespoon of honey, and some water to thin it out. This should be enough to relieve your throat pain in no time. Yes, the way to fight a common cold is to make your feet even colder. Start by soaking your feet in hot water for a few minutes. Then remove your feet and put on wet socks that you just soaked in ice water, and go to bed. 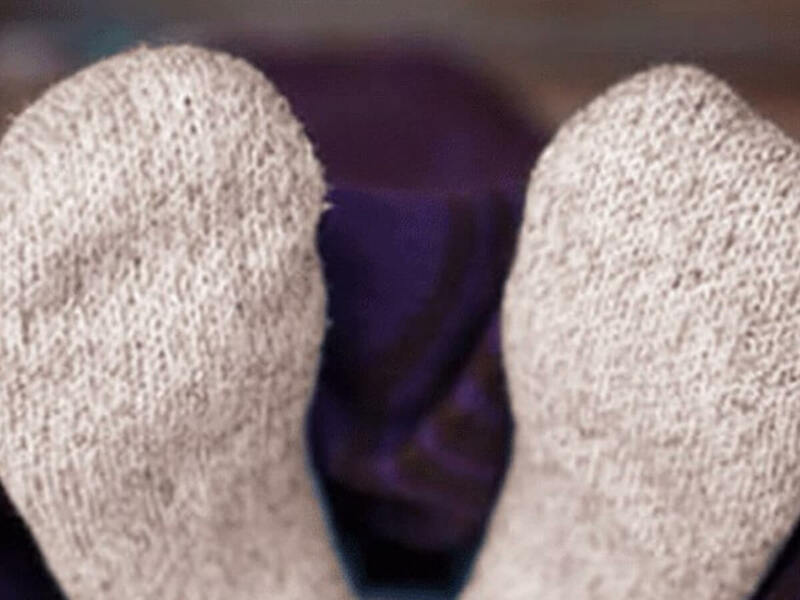 These cold feet will make your blood vessels constrict and push nutrients up onto your body to fight the infection. The horrible, dry, red itchiness that comes with eczema can be unbearable. 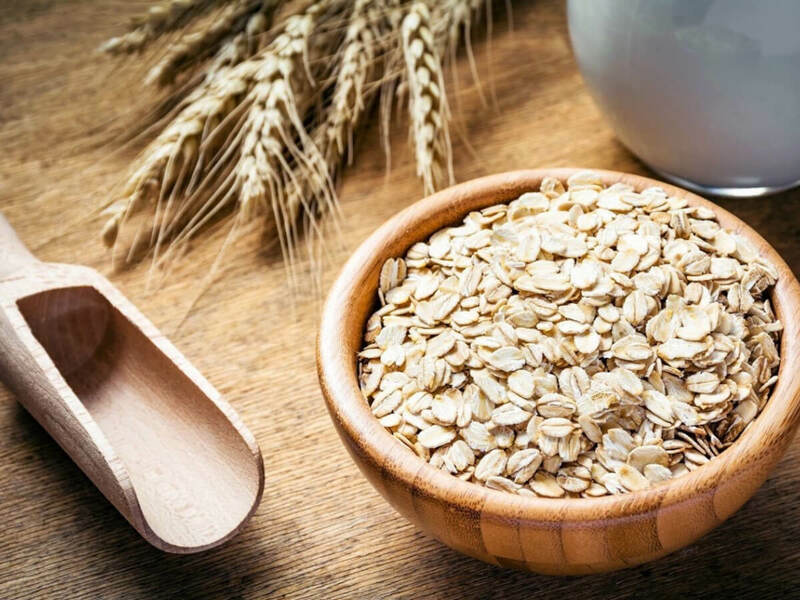 Thankfully, your grandmother’s old method of taking an oatmeal bath can actually help. Run a warm bath, fill it with colloidal oatmeal, then soak for a while. For long-term relief on really bad eczema, you might want to see a dermatologist too. 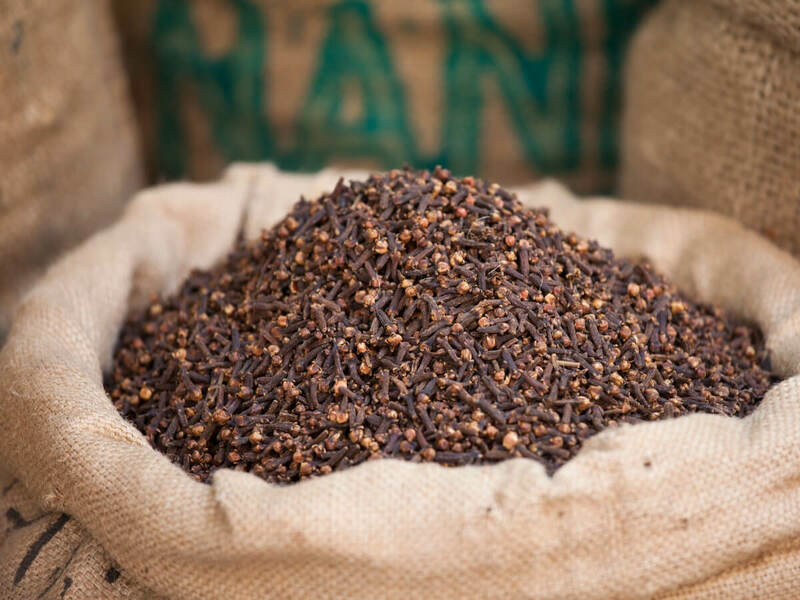 Sprinkling powdered cloves on a clean, open wound can keep it from becoming infected. A study at Duke University showed that cloves and clove oil is high in eugenol, which is a natural chemical that is both an antiseptic and a pain-killer. Maybe that’s why gingerbread cookies make us feel so good.